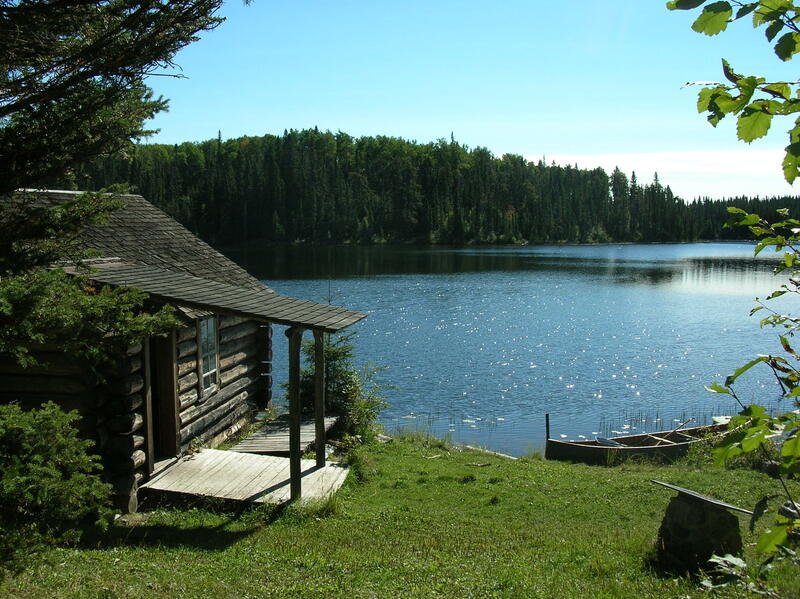 We’ve been conditioned to think writers live one of several prescripted lives: that of a misunderstood recluse, a charmingly offbeat guy/gal, a hipster-eyeglassed academic, or denim-and-flannel clad individual who squirrels him/herself away in a rustic cabin by a pine-trimmed lake. Pigeon, meet hole. Mine is unlike any of the lives above, as I suspect is the case for most of my peers. I’d love to be at that cabin but I’d miss out on observing the people that make for inspired content – like Grizzly Brian and the chest scar he’s eager to show off (yes, the scar is from a grizzly bear). The idea of folks flitting about in berets and eating baguettes in pursuit of uncovering excellence in wine/food is, well, absurd. Someone has to pay for it, and often it’s the writer herself – in one way or another. With social media channels like Facebook and Twitter feeding us a non-stop highlight reel, we could easily think everyone but us is living a most awesome life. This is untrue. Behind “best day ever!” posts and photos of idyllic locales, many writers (like me) toil in a world heavily populated by barter and trade; we augment our freebies and do-it-for-the-exposure gigs with less interesting but better paying gigs. I can’t pay my mortgage with a bottle of wine, whether it’s a pre-release or back vintage – but I’d be drinking anyway, so I keep them on and find a few folks who can pay by the word. For all of you who have ever said “you’re SO lucky!” when I show up with my media pass or have to bail on your backyard barbecue because of another something-launch, I’d like to share some of my writer-life secrets. I’m sure other writers have a few of their own. There is no free ride. We might get free admission to an event, but there’s often a cost you don’t consider: like transportation, companion fare (I like to take my fella with me when I can), feeding yourself, or a place to rest your head. And it takes time to write – that two hour event might be free, but while everyone else has gone home my job is just beginning. Strings are attached. When a writer is invited to a place/event, it’s often because there’s something expected in return. Most often what’s expected is an article or story pitch to one of the writer’s regular channels. Sometimes, there’s pressure for a favourable review – that can be incredibly awkward to navigate, and makes me feel icky. Online content is undervalued. Digital content is battle weary, fighting for equality in pay and credibility – but it’s one of the most popular channels for writers. We expect it to deliver the same punch as printed matter and in a more timely fashion, but we’re not willing to pay for it or give it the cred it’s due. My writing process is the same for online or print publication, but one pays better (or pays at all). I don’t have many friends. Rather, I have oodles of them – they want to gain my favour (or the favour of those I’m friends with) in the hopes that I can further the success of an event/product/whatever. The friends I have I am fiercly protective of. I’m friendly with many, but friends with few. It’s really, really hard work. We’re not constructing widgets, but we contribute value: opportunities for social commentary, a view into the fabric of our communities, and documentation of the human condition. It’s exhausting, exhilarating, and the reason we wake up in the morning. The toil is worth the trouble, and despite this somewhat negative list I continue to write – because I’m compelled to. At present the perks and ‘freedom’ of a freelance writer life are a trade-off for the financial stability of a career with health benefits and a pension plan. Perhaps I’ll see a time when the paid gigs outweigh the value-added ones. That would be nice. The writers I know do it because they can’t imagine doing anything else. Like me, they’ve tried other vocations but were drawn to this – perhaps intially because of those images we’ve come to associate with the writing life, but ultimately because there’s something very alluring about language. Sure, there’s a thrill in seeing our by-line and knowing that someone’s reading our words. But it’s more than that. I endure these challenges in exchange for that inconsistent paycheque (and the occasional bottle of wine) because writing something well can be a magical experience, and I think we need all the magic we can get.